Not sure if you’ll like it? Shopping online for skincare is like navigating a minefield… we know, we’ve been there. We want to make finding the right skincare easy for you. So we’ve created a “Love it or Leave it” satisfaction guarantee. We will give you 30 days for you to really get to know if our years of dedication in crafting the perfect skincare range really works for you! If things don’t work out, there’ll be no hard feelings. Just let us know within 30 days by following our easy returns process and we’ll give you a refund. 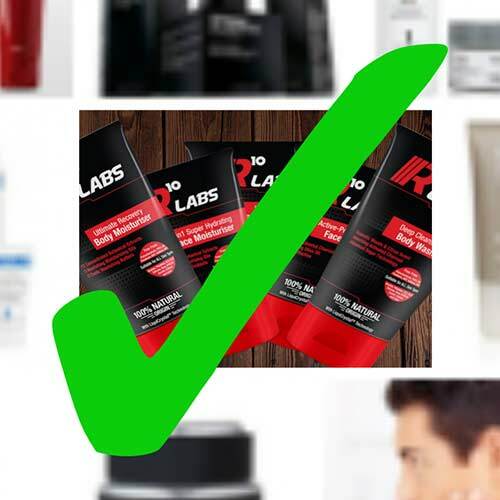 Visit r10labs.com/returns to arrange your return. We’ll send you all the info you need to send your products back to us. When they reach us we’ll refund you. If only life were as simple.